In 1950 Chester Mysliwiec and family started a racing tradition. Berlin Raceway, as he named it, has seen it all through the years. 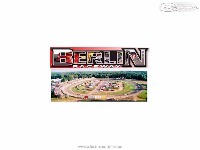 From its humble dirt track beginnings, Berlin Raceway, now a 7/16 mile paved oval with 13-degree banking in the turns and 9 degree banking on the straightaways, has grown into one of the premier short tracks in America. Not only have race fans of all ages enjoyed the track, but drivers like Tim Steele, Jack Sprague and Bob Senneker have honed their driving skills on what Johnny Benson Jr. claims as "one of the most difficult tracks in the country." 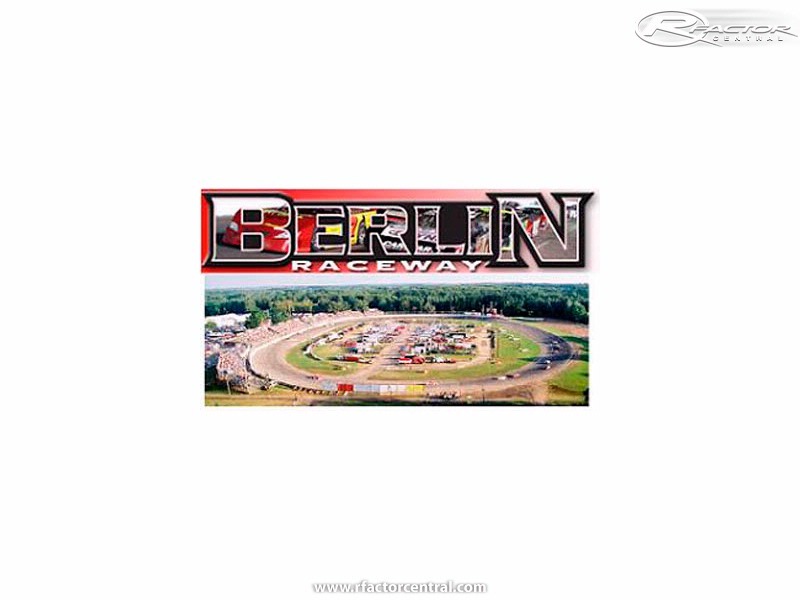 With partners like NASCAR driver Johnny Benson, Berlin Raceway has kept the racing extremely competitive and exciting. Celebrity drivers such as NASCAR stars Tony Stewart, Michael Waltrip, Bobby Labonte, Kenny Schrader, Kyle Busch and Ryan Newman have joined Benson in racing at Berlin. Any updates on the progress of this mod? I race here in real life and would love a virtual counterpart.